It may seem a bit unorthodox, but it is possible to grow an herb garden indoors. Doing so will give you access to fresh herbs throughout the year. Fresh herbs have a much stronger flavor than dried ones. Growing them indoors is also more affordable. Here’s how to start herb gardening indoors. Look around your home to find the best place for your herbs. Check out each room to find a good spot for your plants. Be sure to research your herbs to determine the amount of sunlight each one prefers. Then, position them based on their preferences. This will ensure that they have the best growing conditions. While it’s great when you can grow your own herbs, you will probably still need to purchase dried ones. 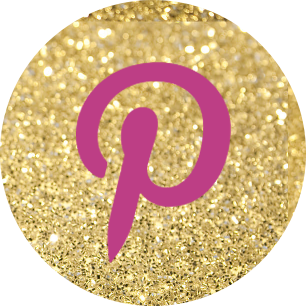 Consider signing up for Piquant Post. The site will send you a box of herbs every month. With indoor gardening, container choice is important. Options range from basic ceramic pots to wall baskets. 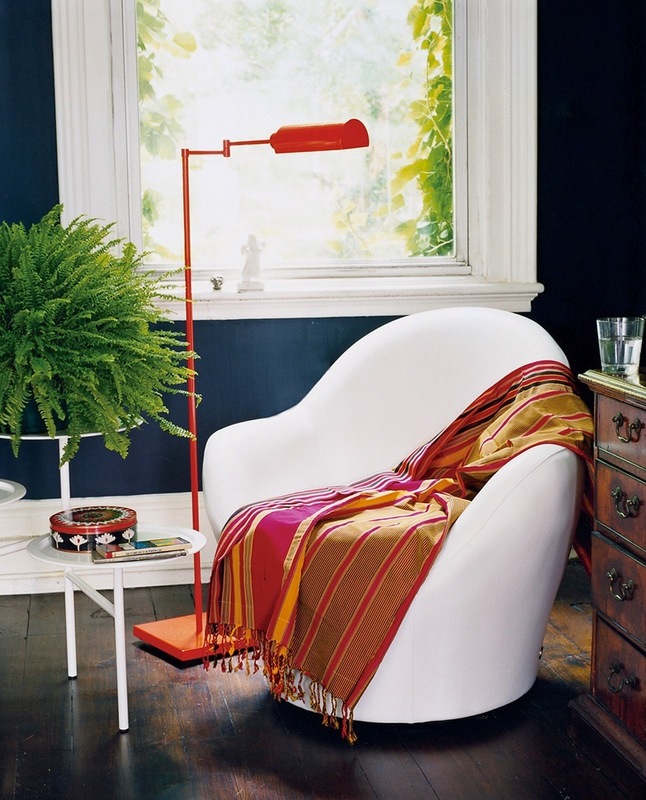 A pot might be best for the space that you have. Or, if you live in a small apartment or home, you may want to mount baskets to take advantage of vertical space. If you’re growing a group of plants that have similar lighting and watering requirements, you can use a box or a trough. Plants die when they experience temperature extremes. To avoid this, don’t set your herbs near air conditioning ducts or heaters. Along with this, be careful about the amount of water you’re giving your herbs. You can check this by touching the soil. If your finger comes away from the soil without any of it stuck to it, then the plant needs water. During the summer months, your herbs may require more water, so check them frequently. Herb garden ideas include using fertilizer. This step will give your herbs the nutrients that they need to grow big and strong. With indoor gardening, liquid fertilizer is a good way to go. Be sure to use the proper amount of fertilizer for your herbs every two to four weeks. With herb gardening, a good way to water your plants is to use ice cubes and mist. Place ice cubes on the top of a plant’s soil and just let them melt. This cools your plants and gives them moisture. 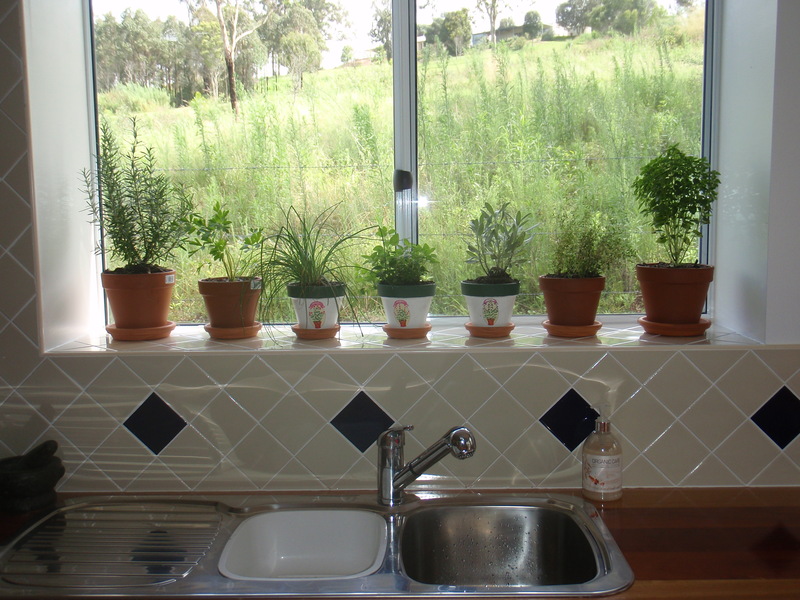 Indoor herbs tend to thrive when you mist them. Keep your misting water at room temperature for it to be the most effective. If your home features central heating and air conditioning, be sure to mist your herbs because this type of temperature-managing system makes the air inside a home dry. Spray bottles and gardening equipment is available at Hoss Tools. 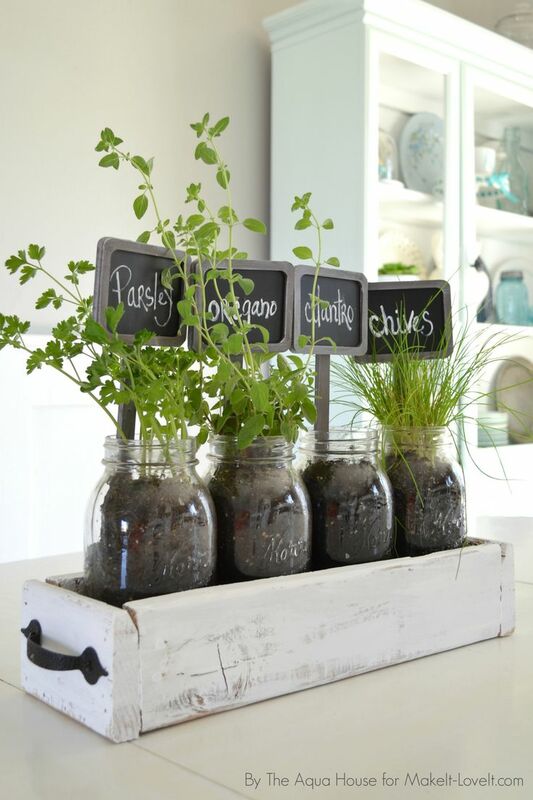 We found indoor herb garden suggestions at Urban Gardeners Republic and Greenfain.